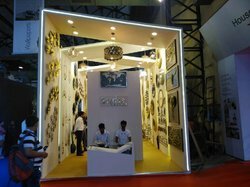 We are a leading Service Provider of international exhibition fairs service, international corporate exhibition service, international trade fair services, international jewellery exhibition fairs service, international trade promotion services and international retail trade shows services from New Delhi, India. 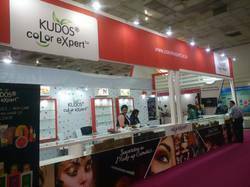 With the thorough understanding of the relevant industry, we are offering International Exhibition Fairs Service. Our services are always high in demand and we strongly believe in customer satisfaction. This service is rendered by our professionals who have vast knowledge about Export Promotion. This International Corporate Exhibition Service is provided by our qualified professionals in adherence with industry set standards. Our experts organize the whole event by providing the appropriate space and other related equipment. In order to cater the diversified and rising requirements of our customers, we are affianced in bringing forth a broad compilation of International Trade Fair Services to our patrons. As an esteemed name in the industry, we are engaged in providing an impeccable quality International Trade Promotion Services. These services are available in various customized solutions as per the demand of our clients. We have hired innovative professionals who precisely organize the Trade Promotion for product launch, brand promotion activities, promotional marketing and sales promotion exercises. 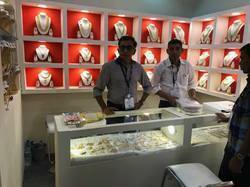 We are providing an excellent quality of International Retail Trade Shows Services. Looking for “International Fair Services”?